When I was struggling this past year on my health and fitness journey, I felt like the biggest FRAUD of a coach. I was gaining weight, having so much trouble staying on track with nutrition, and couldn’t commit to my workouts. So this past week, when I caught myself stressing over whether I’m now not relatable ENOUGH, I had to check myself. Reality is, I’ve been feeling great lately. I’m sticking to my workouts, recommitted to my nutrition, and am finally seeing the scale move in the right direction. But now, here I am worried that people won’t be able to relate to me. What if they think I’m too perfect. What if they don’t realize that I struggle too. And while it may seem like I’m super happy, fit, and LOVE to workout all the time I promise you I have my days too. —> I was the super uncoordinated, non-sports playing girl growing up. —> I didn’t start to workout until I was 20 years old. —> I would LOVE nothing more than to eat peanut butter cups all day. —> I have my own demons, battles, and internal struggles daily (hello anxiety 👋). Just a reminder that there is no perfect coach. No one has it together all the time. We all have our battles, and while it may SEEM EASIER for some, I promise it is not. 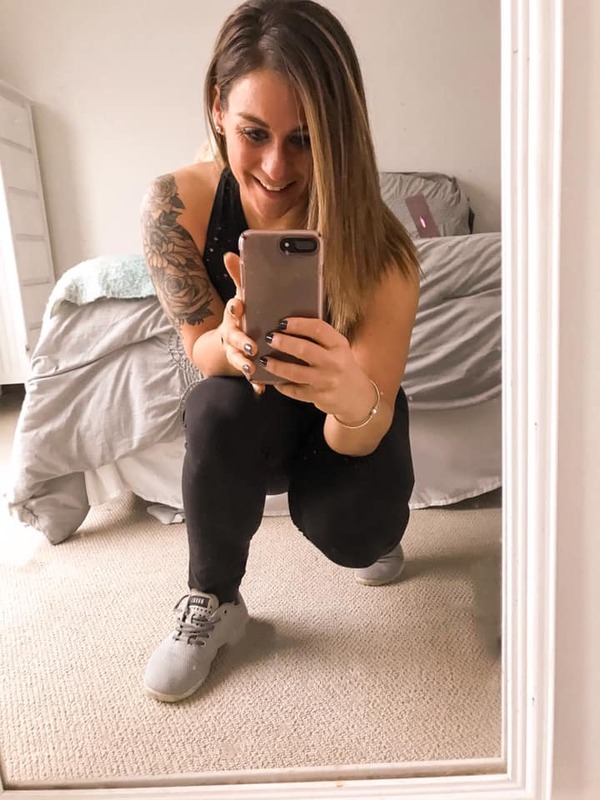 This entry was posted in Thoughts and tagged beachbody coach, beachbody coaching, confidence, fitness journey, Fitness motivation, health coach, how to gain confidence, motivation, online coach, self love on February 2, 2019 by danielle.